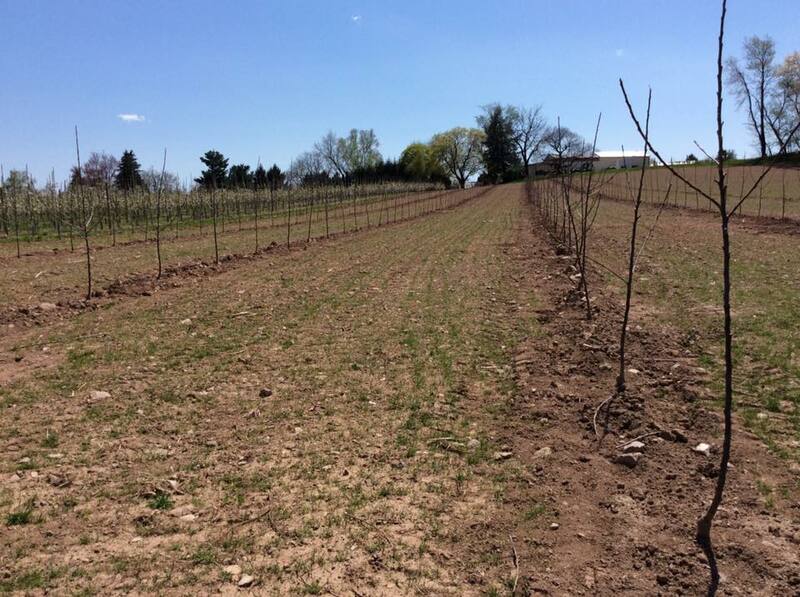 McDannell's Fruit Farm and Market will open for the season on June 21, 2019! October 20, 2018 - Stop by and visit us at the Pine Grove Furnace Festival on Saturday, October 20. 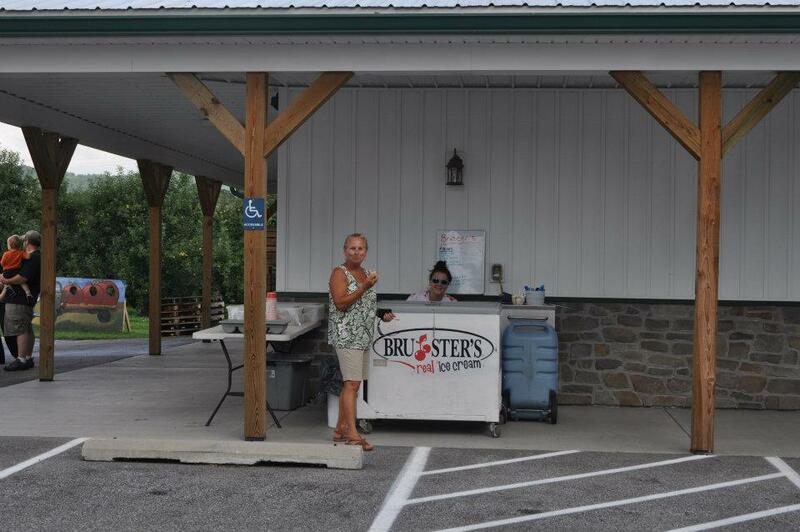 The festival is from 11 am - 7 pm at Pine Grove Furnace State Park, 1100 Pine Grove Road, Gardners, PA! 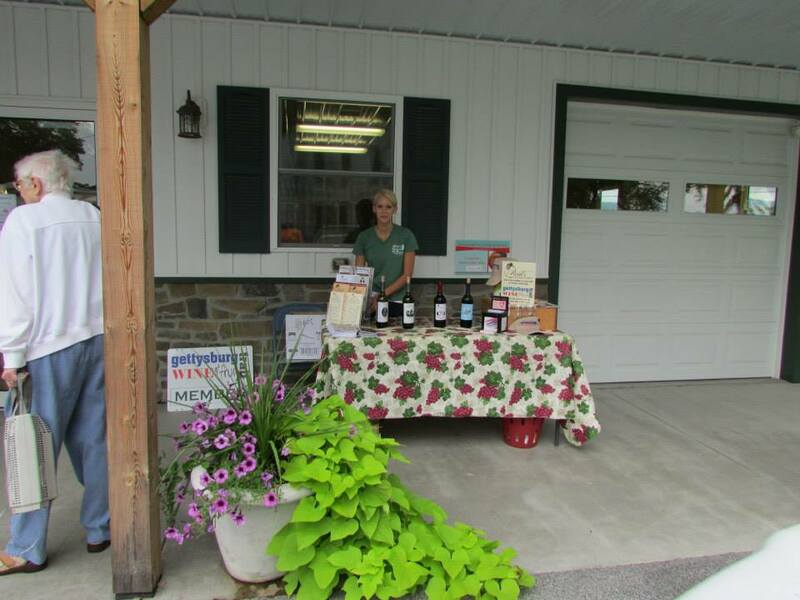 We will be selling our famous apple cider, apple butter, and apples. The Fall Furnace Festival features food and craft vendors, live entertainment, environmental education programs, historical demonstrations, hikes, hayrides, silent auction, pumpkin carving, scarecrow making, and kids crafts. Saturday night's event is the Legend of the Hairy Hand and the Pumpkin Float at Fuller Beach at 7pm. See you there! October 4, 2018 - Just picked..Ida Reds, Mutsu/Crispin, Granny Smith, Red Delicious and Nittany apples. All of our favorites are still available, Honey Crisp, Fuji, Gala’s and Golden Delicious. Stop in and check out all of our pumpkins and gourds. 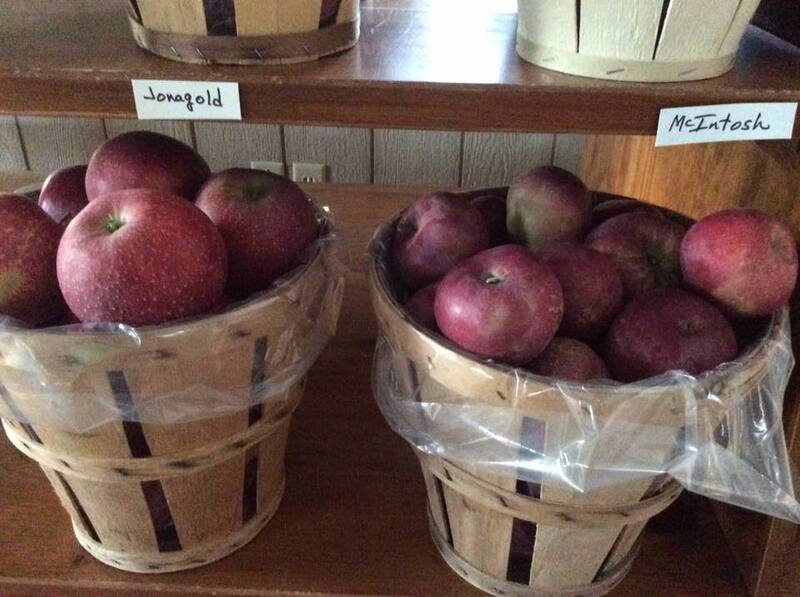 September 23, 2018 - Cortland apples, Jonathan apples and Jonagold apples are in for fall! We have homegrown acorn, butternut and more available. Stop in and check out our unique pumpkins too! September 15, 2018 - We've got sweet corn in the bicolor, white and yellow varieties. Also, check out our Fuji apples, pumpkins, mums, gourds, Indian corn, fresh picked honey crisp apples and cornstalks for fall decorating. 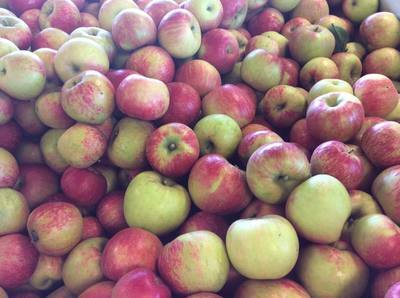 Many other apple varieties available in our market. September 12, 2018 - It looks like fall at McDannell's farm market. Stop by for all your fall decorating needs. We have a variety of pumpkins, gourds, Indian corn, mums and much more. It's apple cider time at McDannell's! 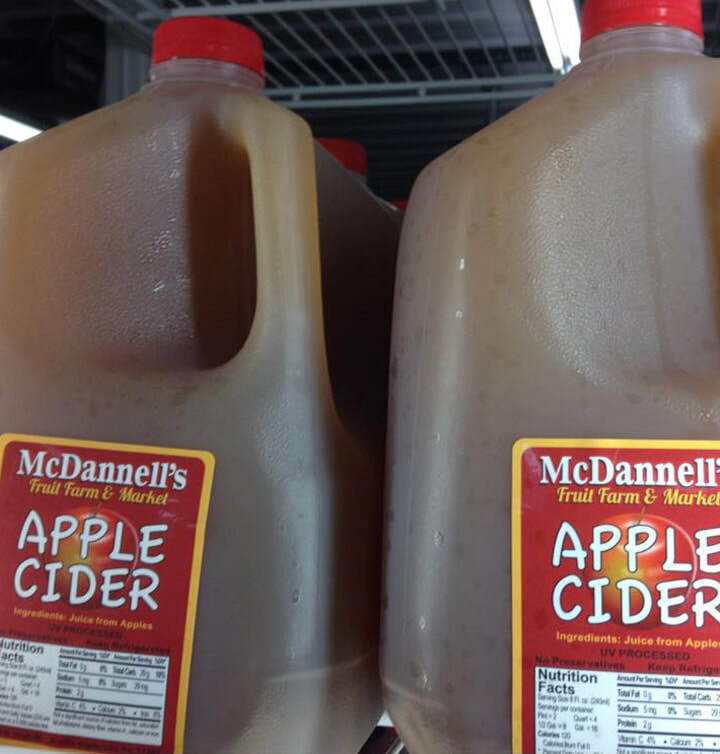 August 28, 2018 - McDannell's Apple Cider is here for the season! 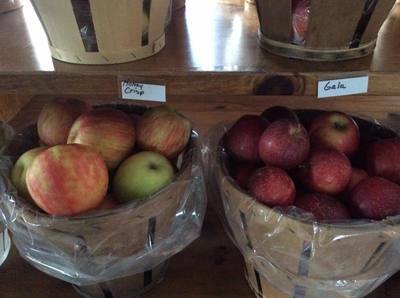 We have fresh picked Gala, Ginger Gold and Honey Crisp apples available as well plums, corn and veggies. This event is always a good time! 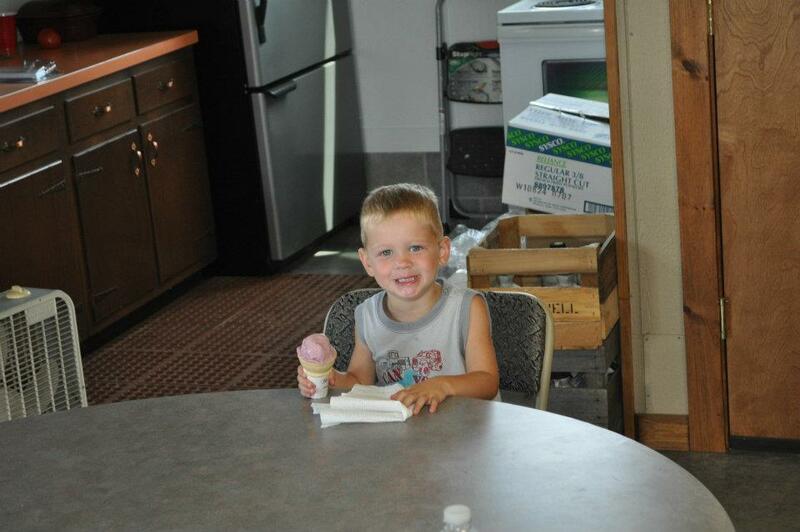 Everyone enjoyed peach sundaes, face painting, Boyer Cellars and much more! 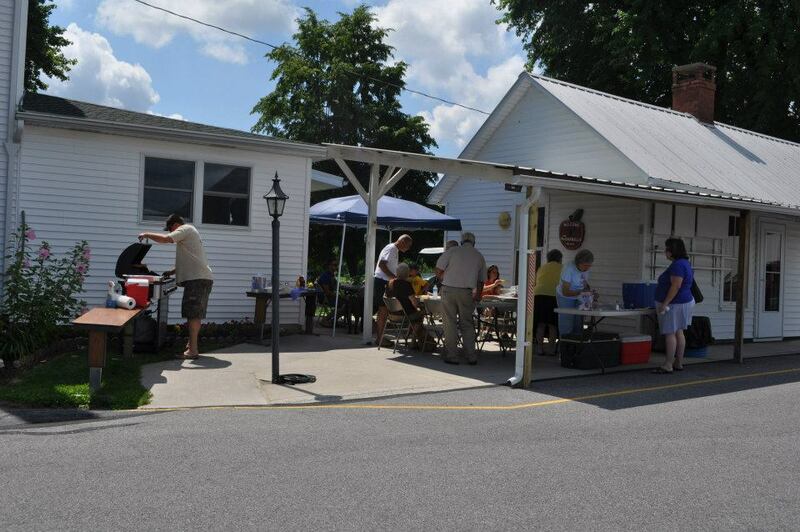 Join us on Customer Appreciation Day for... Orchard Tours, Zion United Church of Christ Bake Sale, Conebella Farm - Farm Fresh Cheese & Spreads, Ted Scarpino prints, Boyer Cellars and specials, also food, farm tours. Our Farm Market is Overflowing with Adams County Apples and Much More! October 23, 2017 - We have a large selection of apples, apple cider, pumpkins, gourds, our own canned peaches, milk, eggs, cheese, soda, McCutcheon's fruit preserves and butters, cookies, and much more at McDannell's Fruit Farm and Market - we're your family owned local farmer's market in Arendtsville / Biglerville, so stop in today! 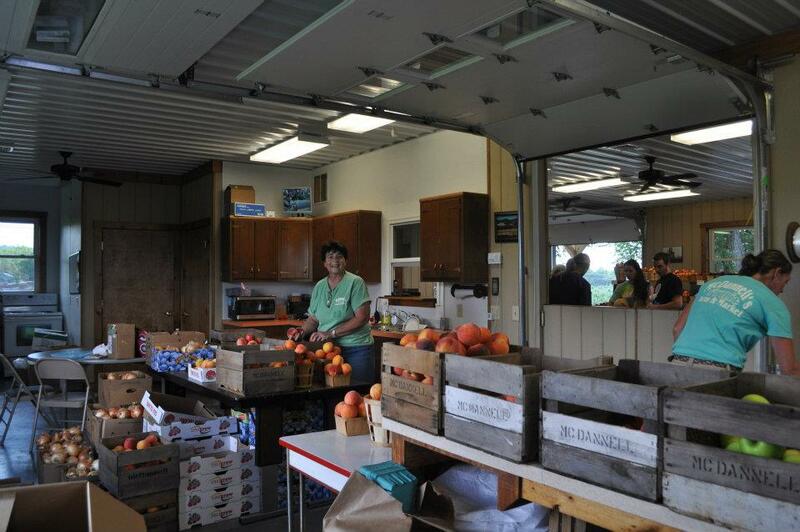 We're only a 8 miles north of Gettysburg and right down the road from the South Mountain Fairgrounds where the National Apple Harvest Festival is held each year. 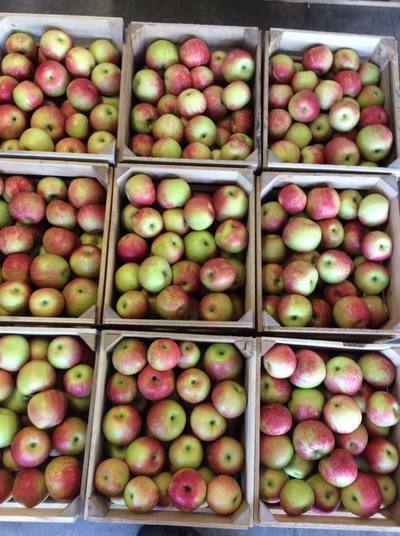 September 21, 2017 - Red Delicious, Jonathan, and many other apple varieties are in for the season - Cortland Apples, Fuji Apples, Honey Crisp Apples, Gala Apples, Jonagold Apples, and McIntosh Apples - all at McDannell's Fruit Farm and Market. Now is the time for Fall Decorating! September 21, 2017 - Don't forget to check out all of our homegrown pumpkins and gourds at McDannell's Fruit Farm and Market. 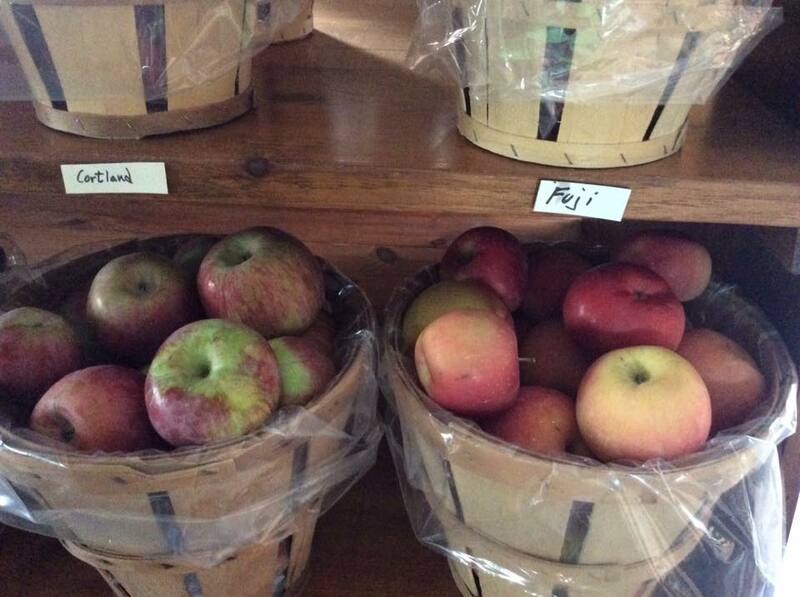 September 9, 2017 - A few of the apple varieties at McDannell's farm include... Fuji apples, Gala apples, Golden Supreme apples, and McIntosh apples. Apple cider is now at the market! 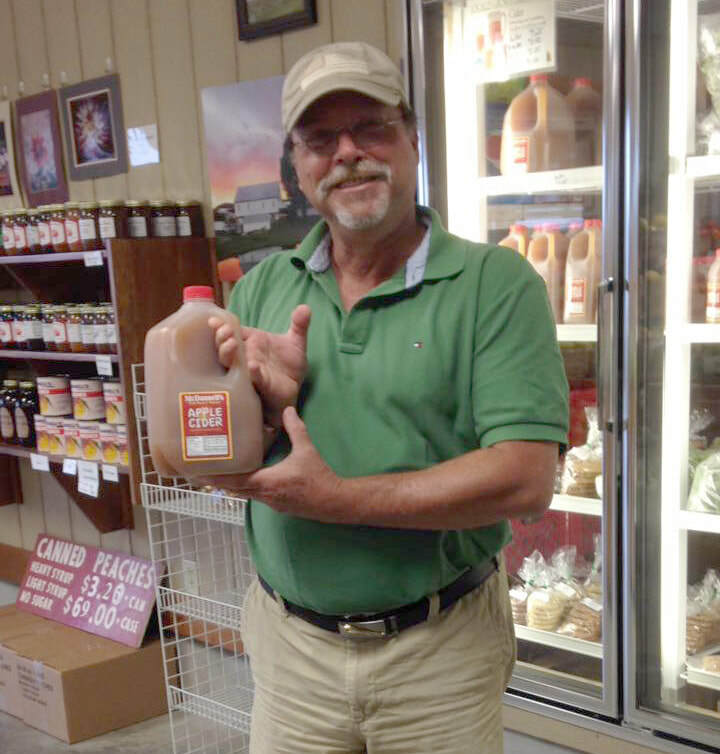 August 30, 2017 - McDannell's Fruit Farm & Market's first batch of apple cider is now available! Stop in to get some today! 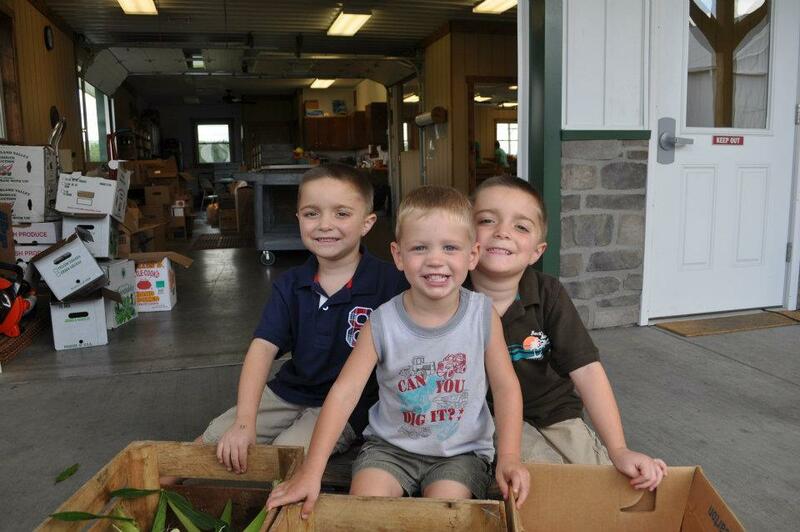 Apple harvest at McDannell's Fruit Farm & Market has begun! 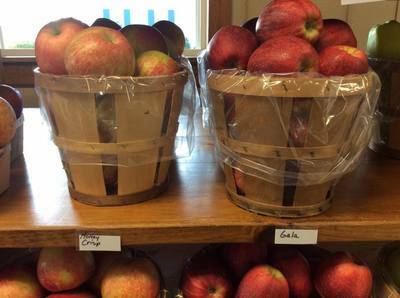 August 25, 2017 - Gala apples, Honeycrisp apples, and Golden Supreme apple varieties are now available at the farm market. 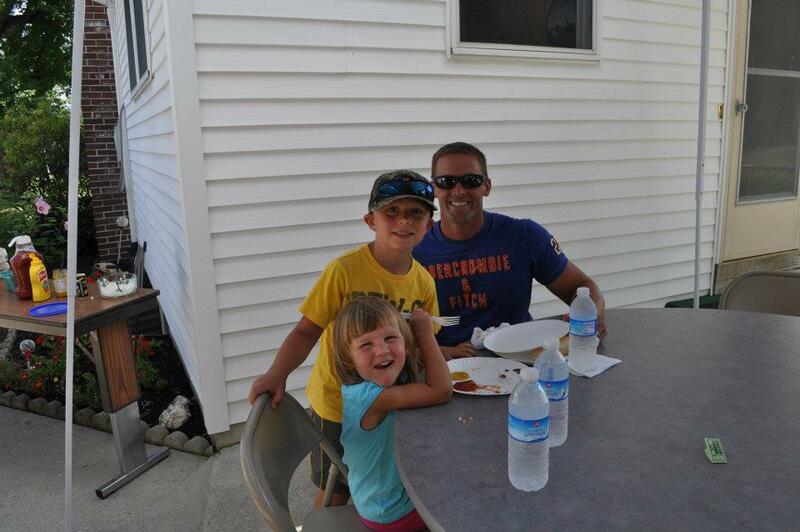 Everyone enjoyed good times, peach sundaes, and face painting, Halbrendt Winery, and more at McDannell's Fruit Farm and Market! Fresh sweet corn is pulled every morning for the market. 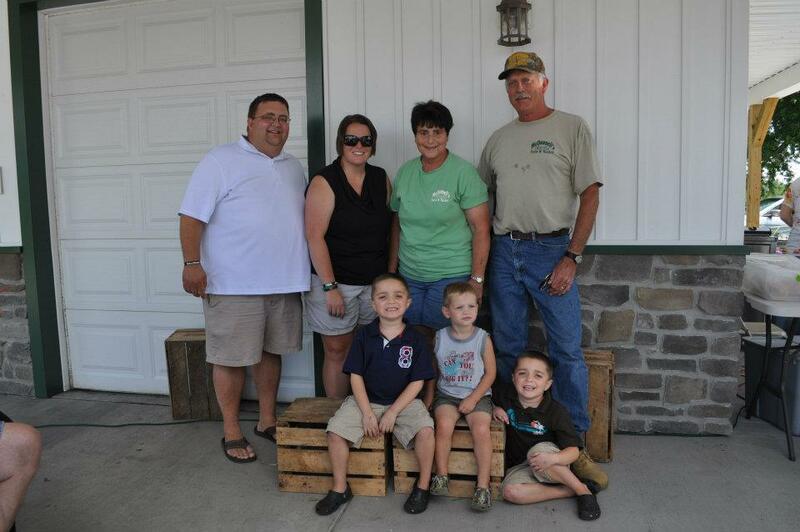 McDannell's Fruit Farm and Market opened for the season on June 23, 2017. Stop in for cherries, blueberries, melons, tomatoes, and much more! Unlike other Gala's, the Buckeye's skin is almost solid red with darker and lighter stripes. The flavor is sweet like other Gala's, with a slight more tangy taste. 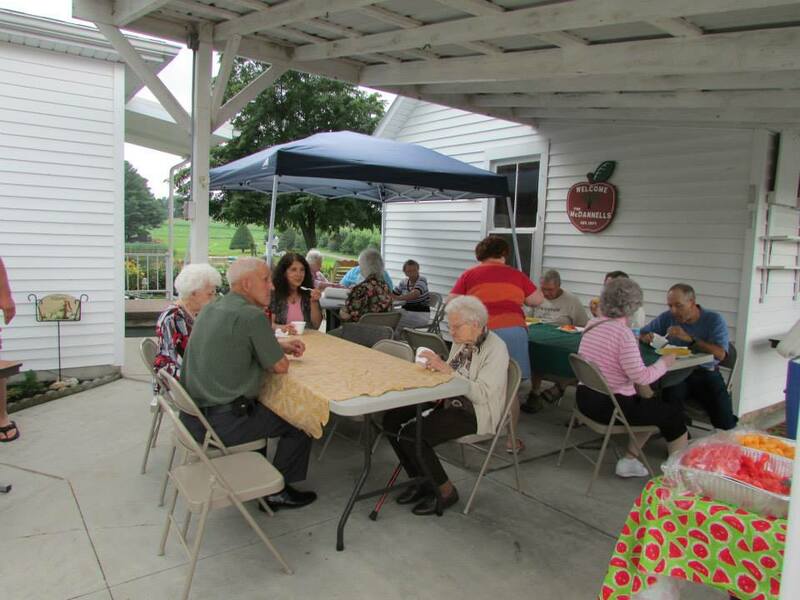 The Buckeye® Gala is great to eat out of hand and is good for cider and to make applesauce. 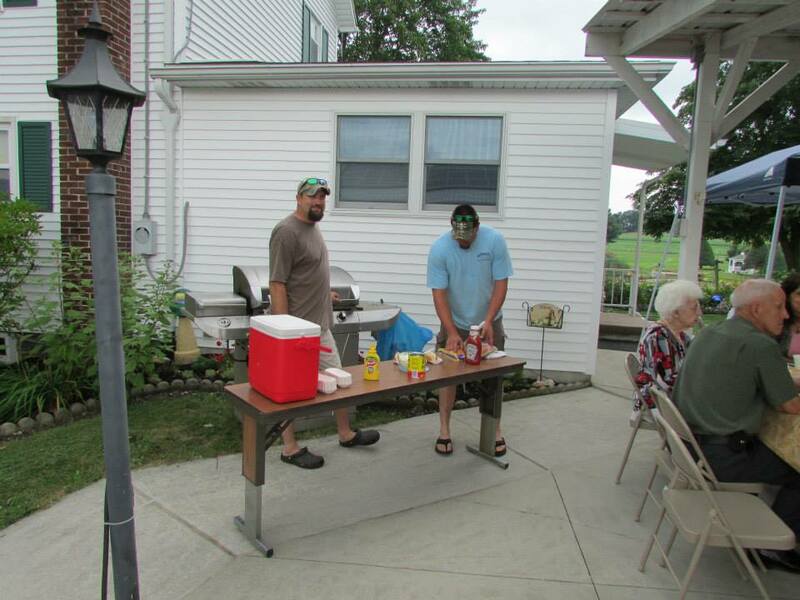 Good times, peach sundaes, and face painting were enjoyed by all. Everyone enjoyed samples of our new jellies and salsas, Zion United Church of Christ Bake Sale, Ted Scapino's beautiful prints and Wanda Gallimore signing of her new book A Wish Called Wanda. 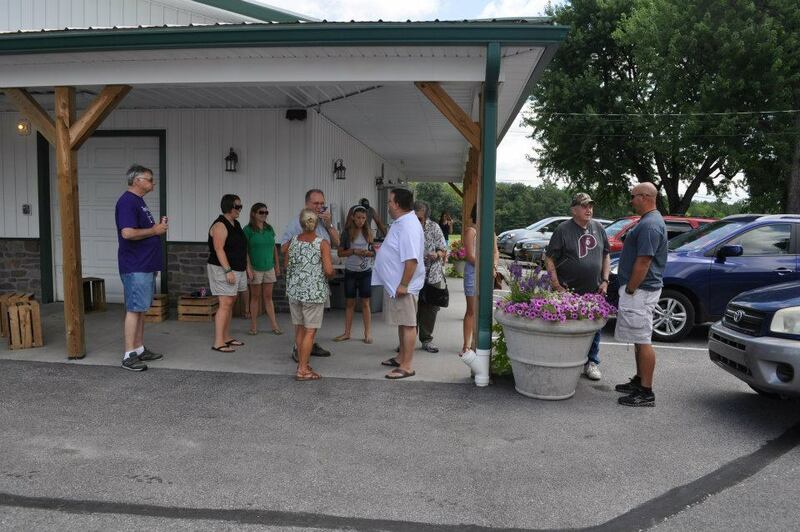 Orchard tours, refreshments, tastings from Hauser and Reid's Wineries, and Ice Cream were enjoyed by all! 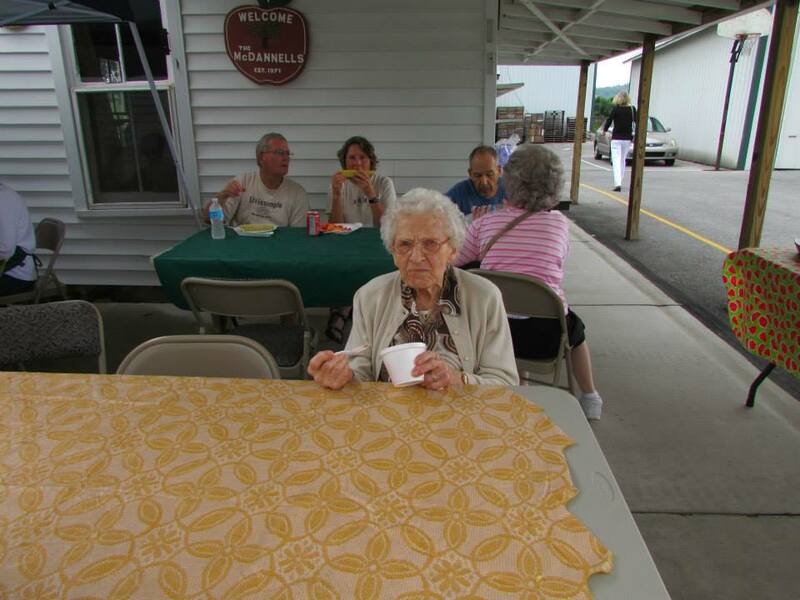 Everyone enjoyed Peach Sundaes made with Mr. G's ice cream, wine tastings from Reid's Winery, face painting, and Ted Scarpino's photographs. 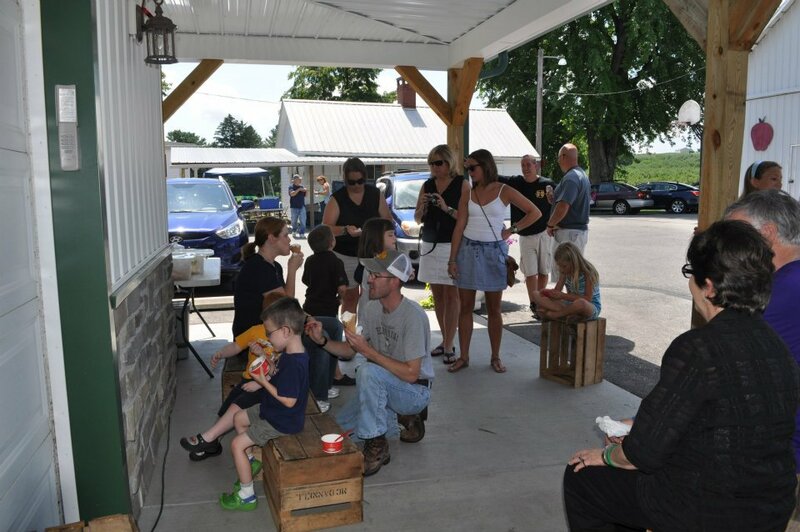 Visitors enjoyed Peach Sundaes made with Mr. G's ice cream, wine tastings from Hauser's Winery, face painting and more! 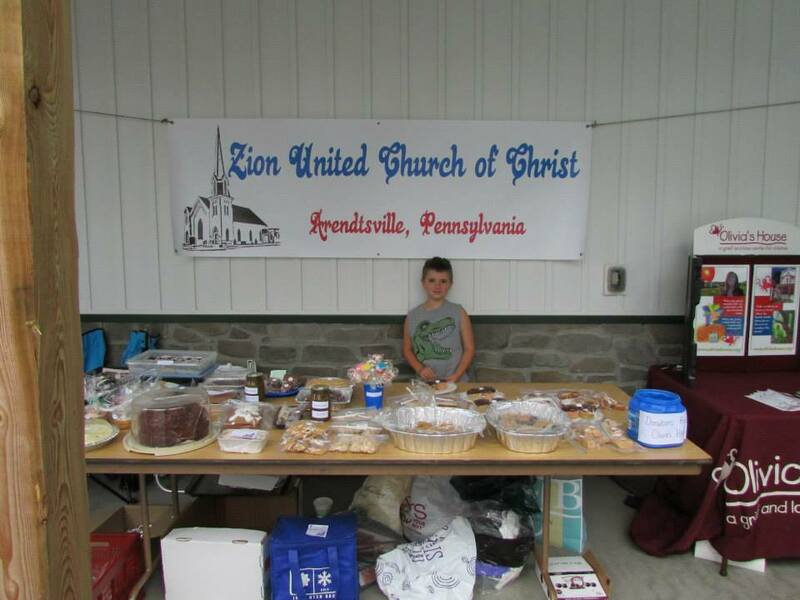 Visitors enjoyed Bruster's ice cream, wine tastings from Reid's Winery, and bake sale goodies from the Zion United Church of Christ. 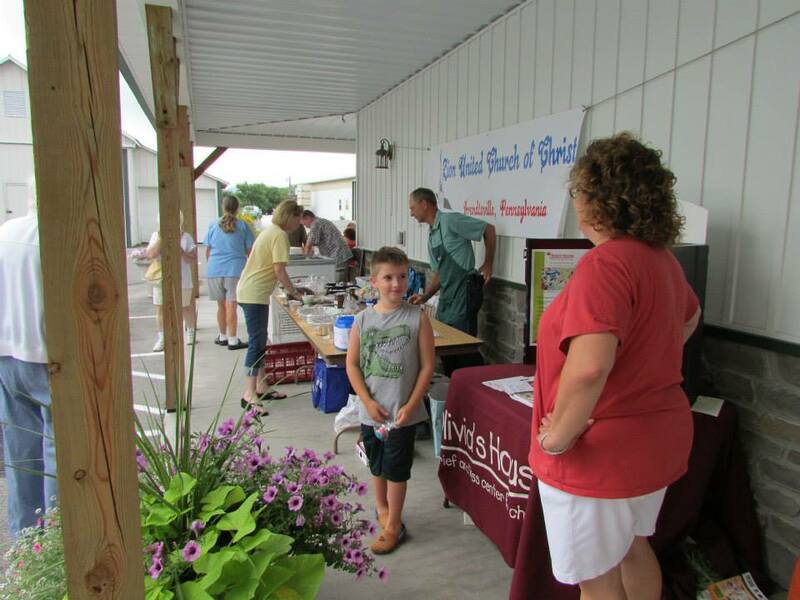 Visitors enjoyed orchard tours, door prizes, refreshments, in-store specials, and a lot of fun!